MSRP: $15,195.00Dealer Discounts: $5,196.00 Dealer Discount of $5,196.00 has been applied. 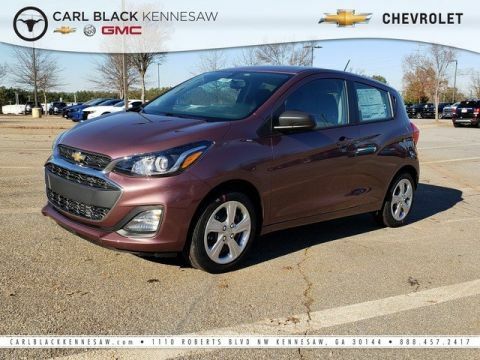 Price and special offer are subject to change The 2019 Chevrolet Spark is a small wonder. 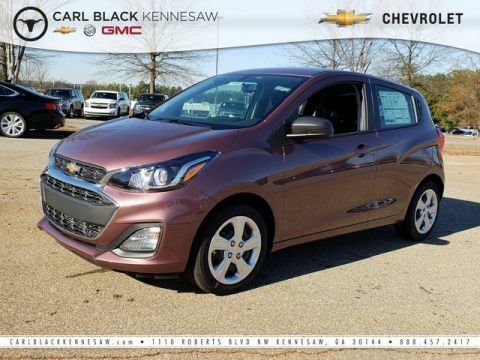 Bold design and vibrant new colors make the Spark the subcompact car that’s easy on the eyes and hard to ignore. 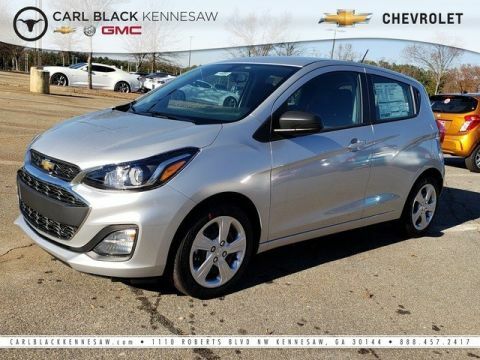 Nimble handling and an efficient, EPA-estimated 38 MPG highway and its 1.4L engine make this fun-size car perfect for hitting the open road. The Spark offers a range of convenient features for staying connected on the road, including built-in Wi-Fi, 7in color touchscreen infotainment display, Apple CarPlay and Android Auto compatibility, 2 USB ports and Chevrolet Connected Access and myChevrolet app access. You’ll also find a comprehensive suite of safety features such as low speed forward automatic braking that will trigger when the system detects a front end collision between 5 and 37mph, forward collision alert, lane departure warning to prevent you from drifting out of your lane or merging at an inopportune time, rear park assist and a standard rear vision camera that displays the rear view on the infotainment touchscreen. 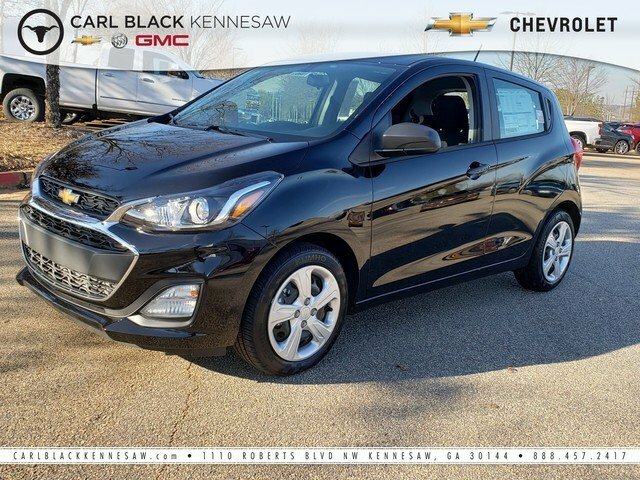 The 2019 Chevrolet Spark is here to help you stay safe, plugged in and turning heads on your next adventure.